Did you know that you can live with the royal kings of Rajasthan? A bygone realm of kings and queens waits quietly in the intricately architectured walls of the majestic palaces. Lavish mahals make for a princely abode, taking you back in the furrows of time. Analogous to a fantasy novel, majestic castles rise up on the barren deserts. These majestic castles have now become an abode to stay in when you are on your vacation. 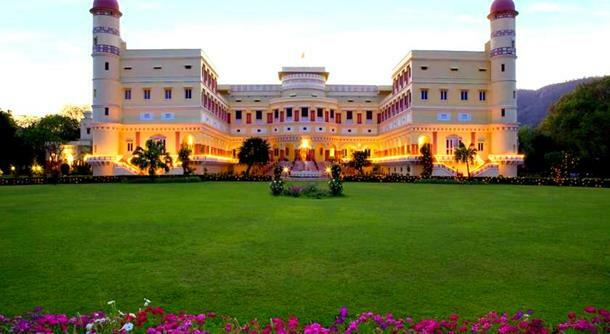 Pamper yourself with a royal Rajasthani holiday while you are in the state of palaces. 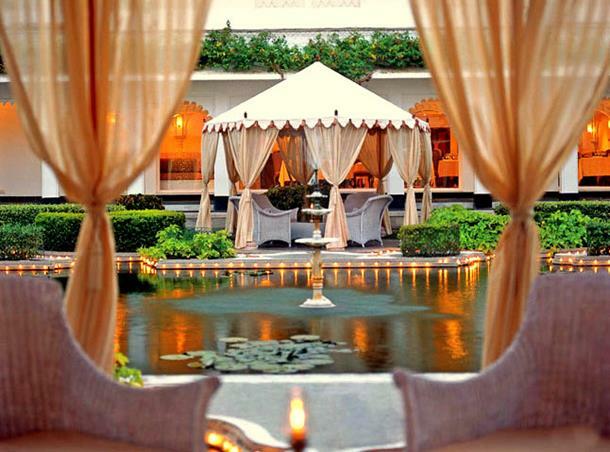 A Bollywood favourite, Umaid Bhavan Palace is a sprawling palace with 347 royal treats. It won the TripAdvisor's Best Hotel 2015 Award. Their Maharani and Majaraja suites are bigger than the flats in Mumbai. Experience the warm Rajasthani hospitality as the royal descendants of the palace retainers attend to you. 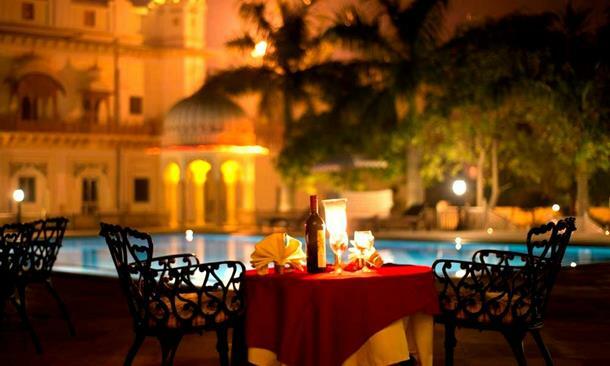 With 83 regal suites, a super-luxury stay in Udaipur Lake Palace involves a thrilling ride in vintage cars and a romantic candlelit dinner overlooking the starry palace lights of Udaipur. 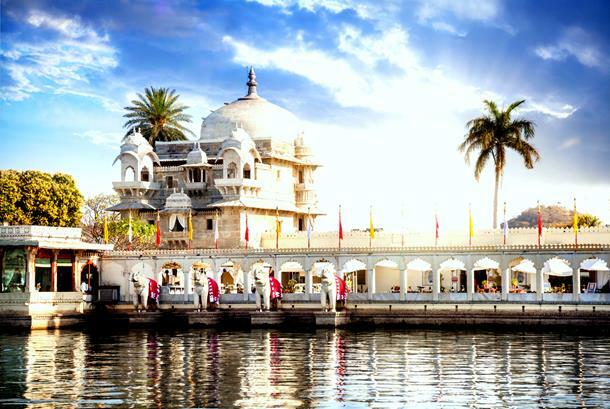 You can even experience the a ceremonial ride on the regal barge across the Lake Pichola. A royal heritage property that is almost 5 centuries old, Samode Palace is an embodiment of style, luxury and elegance. Adorning intricate sheesha work and voluptuous arches, a stay in Samode Palace is akin to living a kingly life equipped with an in-house jacuzzi and a private garden. Located near the thick forest folds of Bharatpur, Laxmi Vilas Palace has played a host to viceroys, Shahs of Iran and Afghanistan and many kings from the royal legacy. The erstwhile Raj family still resides in a part of the palace that is not converted into the hotel. A place that is a seamless marriage of Indian and French architecture, Sariska Palace is a royal abode which is reminiscent of the bygone regal realm. 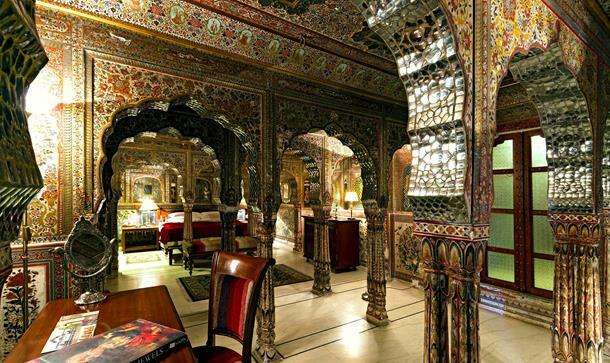 Live like a Maharaja and Maharani in a palace that is a perfect blend of the contemporary and classical.